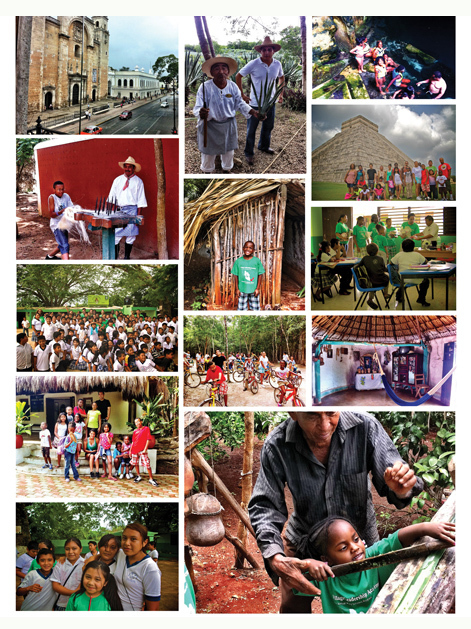 VLA “World Scholars Program” in the Yucatan Peninsula from Darryl Parham on Vimeo. 2. Toured the sisal plantation at Hacienda Sotuta de Peon in order to learn more about how the Spanish forced Mayans to work on sisal Plantations. Sisal is a fibrous material used in the production of ropes.